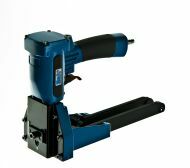 Order BeA box staplers and carton closing staplers for lids trays and corrugated material. 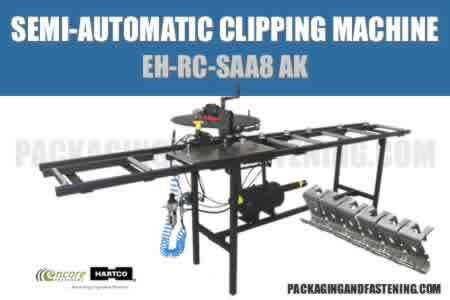 We have your BeA carton stapling solution. Get more information. 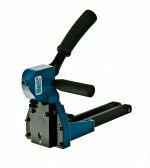 ISM - 1 3/8 inch crown A Type or 1 1/4 inch crown C Type box staplers are here. 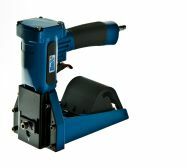 Order SW and SWC7437 Type Series carton closing staplers also featured. 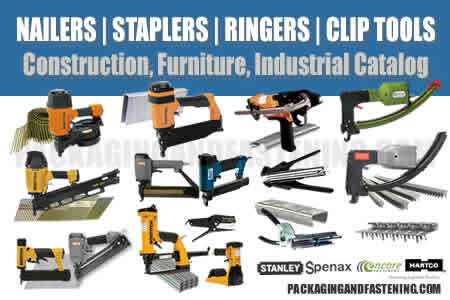 Find BeA carton staplers here at packagingandfastening.com on-sale. Learn more. 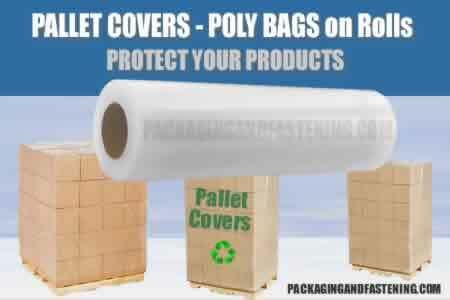 Click on Tool for Pricing! for clincher coils type I RR 1 5/8" and 3/4"(15 and 18 mm).